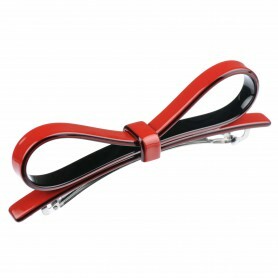 Home / Hairclips and barrettes / Lithuanian Made Hairclip "Business women"
Lithuanian Made Hairclip "Business women"
This Lithuanian handmade hair clip is an eye-catching accessory. 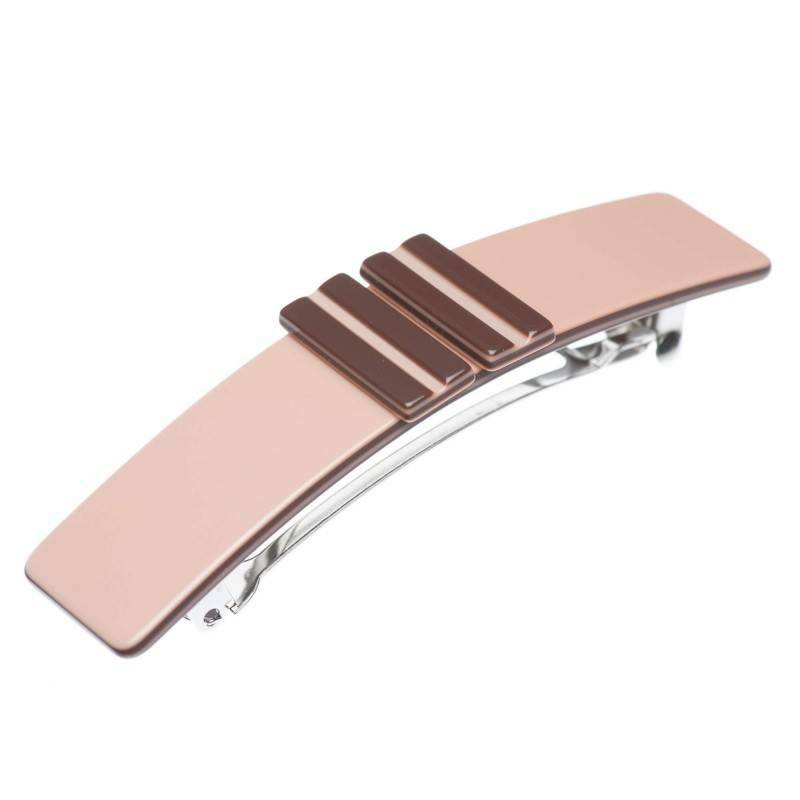 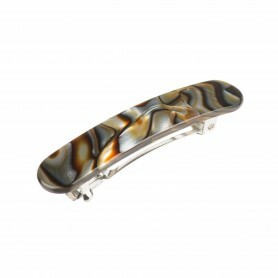 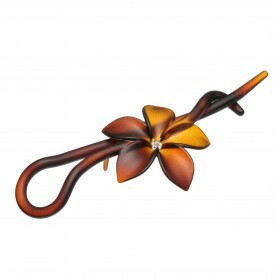 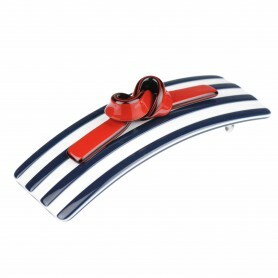 Unique in its subtle shape and pastel colors this hair clip is bound to be one of your favorites. 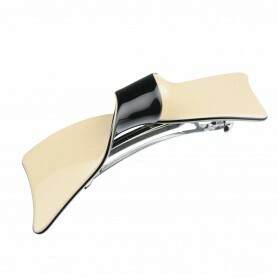 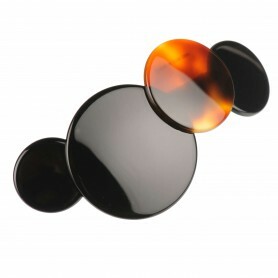 The precious bio-plastic used to create this hair clip has up to 95 % natural ingredients such as wood and cotton.